The US Department of Education announced Friday that IDEA Public Schools has been awarded more than $85 million in grants to support college matriculation, growth, and expansion. The Department awarded IDEA with $67.2 million under its Charter Schools Program (CSP), which funds the creation and expansion of public charter schools across the nation, $14.9 million under the Magnet Schools Assistance Program grant to support the development of IDEA’s Health Professions School in Austin, and $3.9 million under the Education Innovation and Research grant to create a college-identity program. This is the single largest investment IDEA has received in its 17-year history. The goals of the Charter School Programs (CSP) grant include achieving college-ready student results, building a strong and sustainable organization, and achieving IDEA’s mission of College For All at scale. 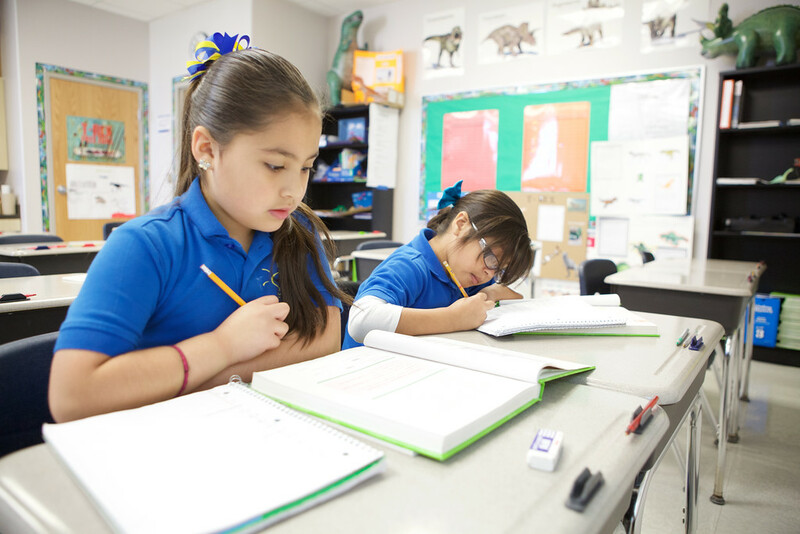 IDEA Public Schools, the only grant recipient in Texas, will use the award to support the creation of 46 schools which includes 20 expansion schools in Austin, the Rio Grande Valley, and San Antonio the opening of IDEA Tarrant County. In total, the grant will help IDEA Public Schools expand to serve nearly 30, 000 additional students. 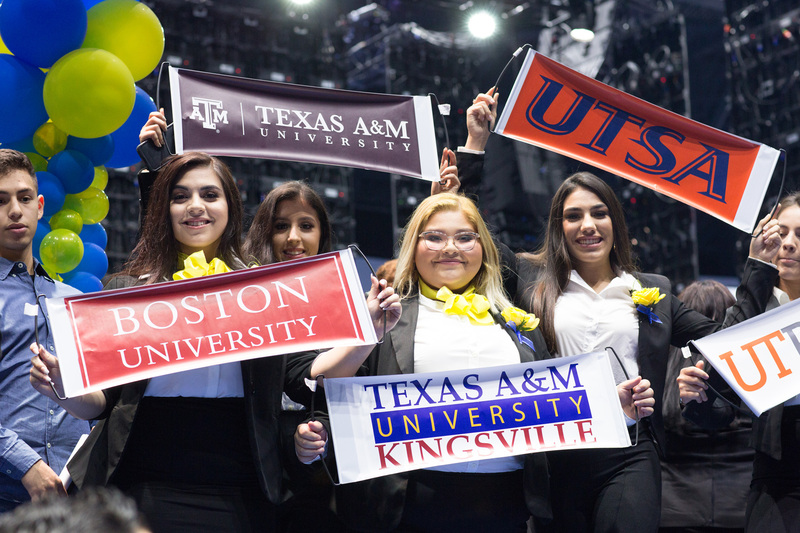 IDEA’s Education Innovation and Research (EIR) grant award will be used over the next five years, to develop and pilot a program to create college-going identity for IDEA students in its Texas regions. This grant will enable IDEA to focus on a new frontier in college readiness that few school districts have begun to explore—the importance of developing a college-going identity to a student’s choice of, matriculation to, and persistence in college. Through this project, IDEA will focus on competencies that young people need to develop in order to plan for, and succeed, in higher education. The network was also awarded a grant totaling $14.9 million Magnet Schools Assistance Program (MSAP) to open the first Pre-K-12 health professions school in Austin. The IDEA Health Professions School will provide a high-quality, college-preparatory, comprehensive health professions education in or near downtown Austin through open-enrollment and is expected to open in August 2019. The Health Professions School will help foster an interest in comprehensive health professions from a young age encourage students to pursue careers in the health industry. By 2022, IDEA will operate 173 schools in ten regions educating 100,000 students on their road to and through college. IDEA Public Schools is expanding to Southern Louisiana and El Paso, Texas in 2018 and Tarrant County (Fort Worth/Arlington), Texas in 2019. You can learn more about IDEA’s new regions or apply today.